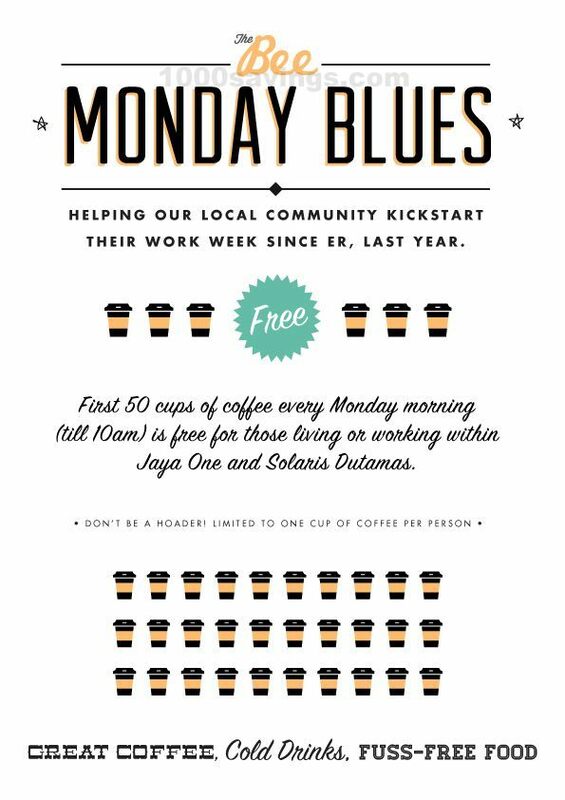 First 50 cups of coffee every Monday morning (till 10am) is free for those living OR working within Jaya One and Solaris Dutamas. 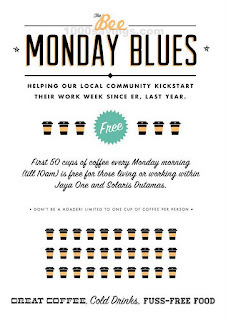 Limited to ONE cup of coffee per person. 2A-G, Block K, Jaya One, 72A Jalan Universiti, 46200 PJ.